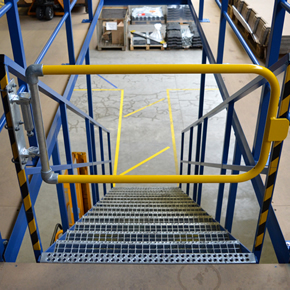 Kee Safety is a specialist supplier of railings, barriers, fall prevention equipment and roof edge protection systems. 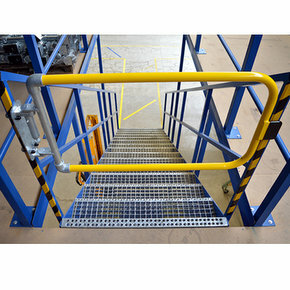 The company has made a number of its product CAD drawings available for download from the FastrackCAD website. Video of the Week: Kee Safety demonstrate how quick and easy it is to install Kee Gate, the self closing safety gate. 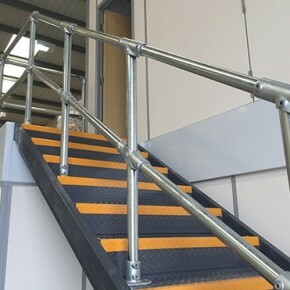 Designed for easier construction of handrails on staircases, slopes and other inclines, the new Kee Klamp fittings are both quick and easy to install. 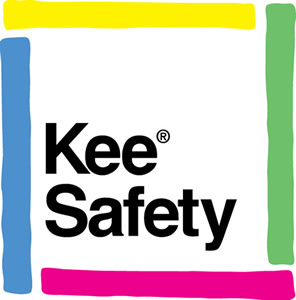 Kee Safety video demonstrates how Kee Gate provides industrial workers with safety gate solutions when working at height and on ground level. 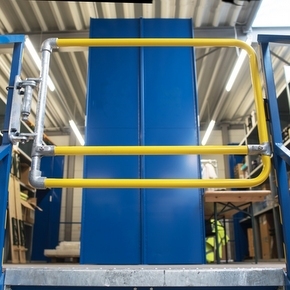 Kee Safety has launched Kee Gate, a range of self-closing safety gates developed to provide industrial workers with a safety solutions when working on site.